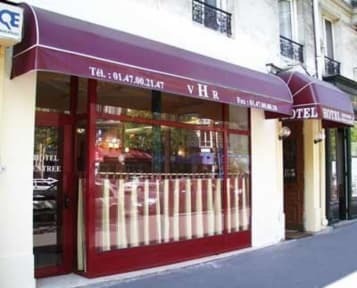 Hotel Voltaire Republique, Paryż, Francja : Rezerwuj teraz! 50% of the balance due needs to paid directly after the booking is made. VERY WELL LOCATED in the heart of Paris !!! It is just 200 metres from the Republique Place with its 5 lines of subway & 5 lines of bus. It is also at a walking distance to the 'Saint-Martin' river (famous thanks to the french singer Edith Piaf), and to the historical 'Marais' with its old museums & trendy bars. 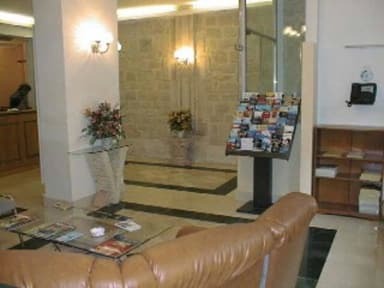 Appartment available with private kitchenette for 5 guests. CANCELLATION POLICY IS 48 HOURS PRIOR THE ARRIVAL.